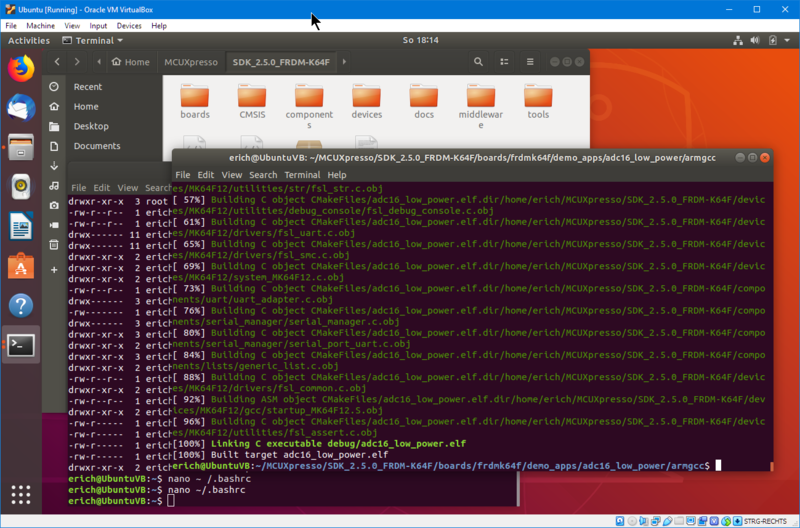 In “Tutorial: MCUXpresso SDK with Linux, Part 1: Installation and Build with Maked” I used cmake and make to build the SDK application. 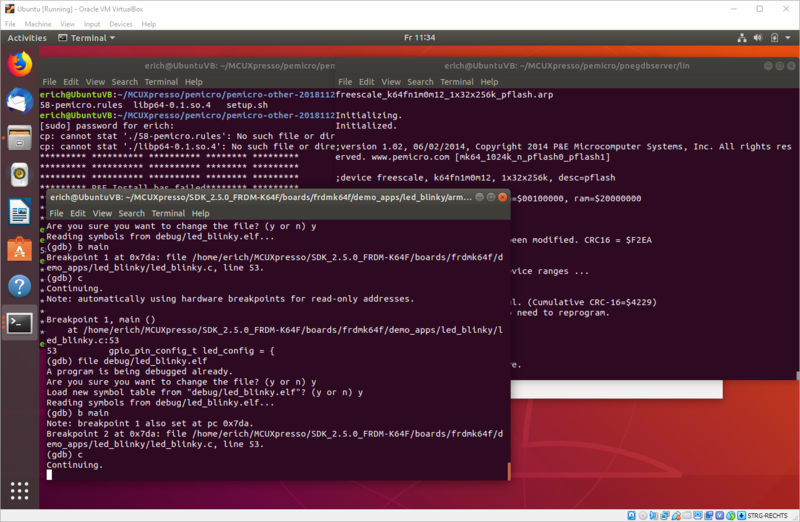 In this part I’m going to use the command line gdb to debug the application on the board. 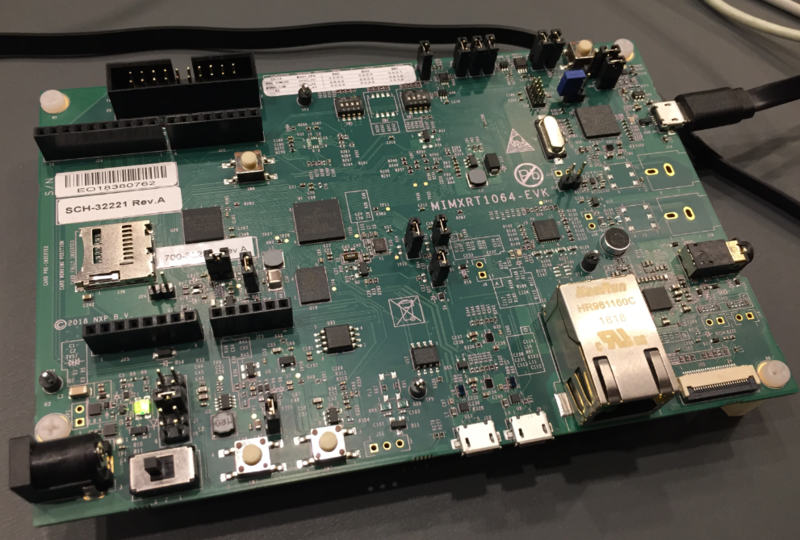 In “Debugging the RV32M1-VEGA RISC-V with Eclipse and MCUXpresso IDE” I described how to build and debug applications for the VEGA RISC-V board. 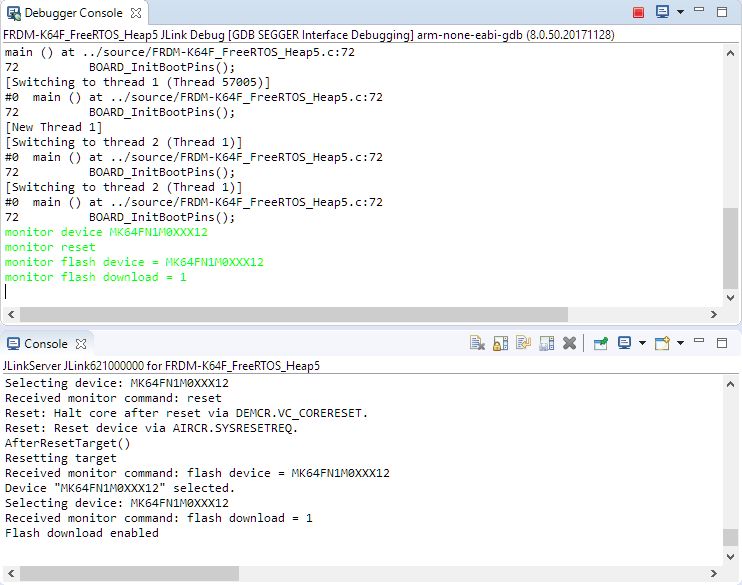 In this article I describe how to enable FreeRTOS for RISC-V, based on the latest FreeRTOS V10.2.0 release. 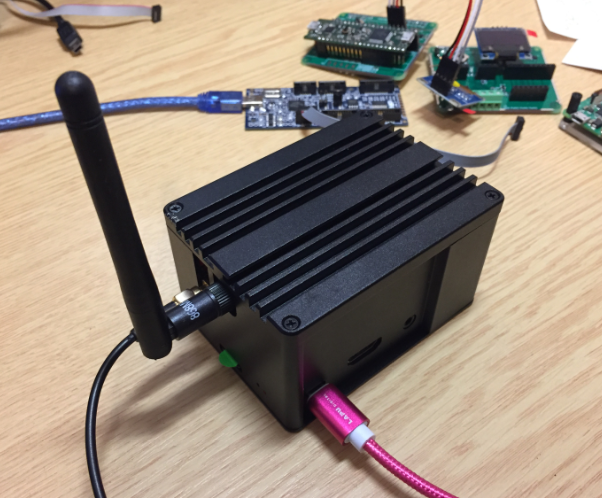 For some projects it is not possible to have the device under debug available on my desk: the board might be in another room, on another site or in a place where physical access is not possible or even dangerous. In that case an IP-based debug probe (see Debugging ARM Cores with IP based Debug Probes and Eclipse) is very useful: as long as I can access its IP address, that works fine. It is an excellent solution even if the board is moving or rotating: hook it up to a WLAN access point and I still can use it as it would be on my desk. 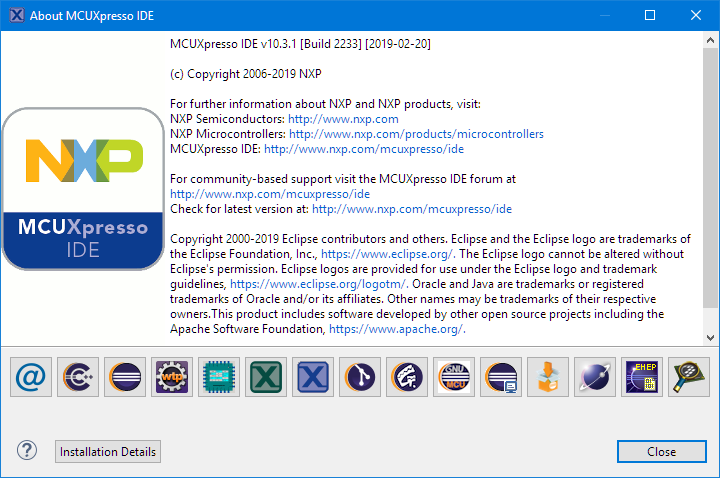 On Friday a new release of the Eclipse Oxygen based NXP MCUXpresso IDE V10.3.1 has been made available. The IDE supports MacOS, Linux and Windows 32/64-bit and will be 64-bit only going forward. That’s usually fine, but what if I want to debug the code out of reset? 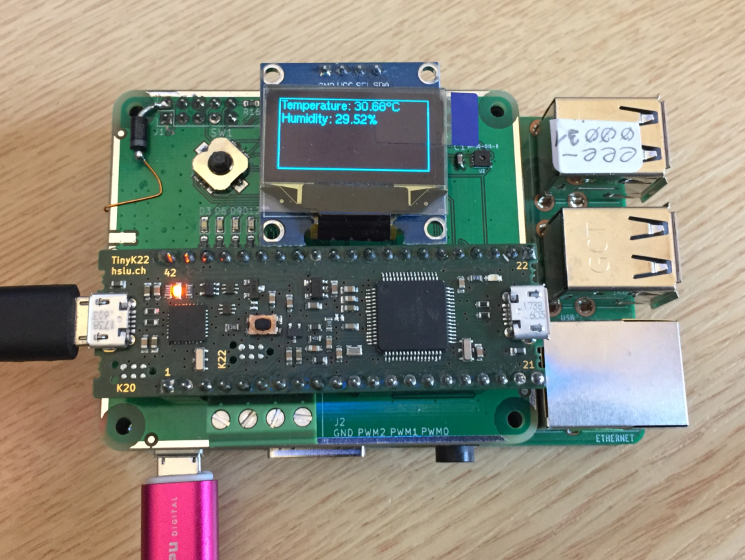 I really love tiny and bread board friendly boards, especially if they are very affordable and can be use with Eclipse based tools. So I was excited to see the NXP LPC845-BRK board to be available at Mouser, so I ended up ordering multiple boards right away. Why multiple? Because they only cost CHF 5.95 (around $6)! 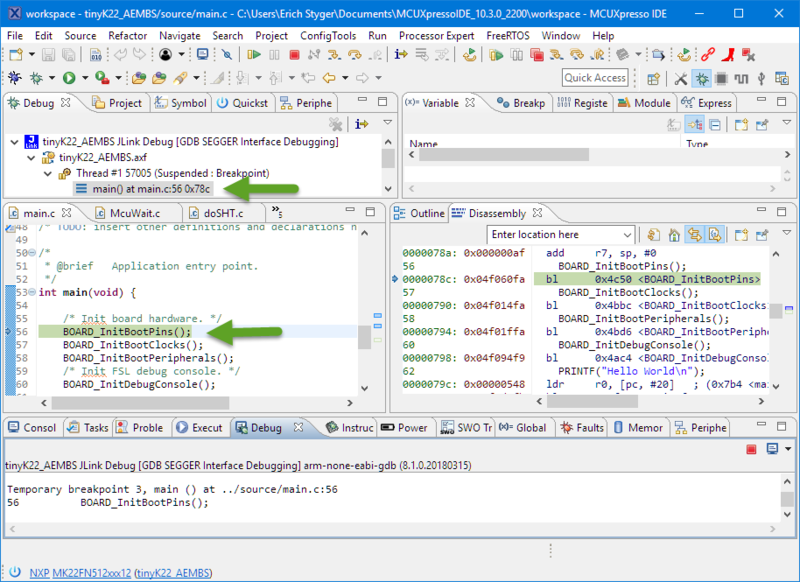 GDB supports a mode which allows the GDB debug client to read memory while the target is running. This allows features like ‘live variables’: that way I can see the variables refreshed and changing over time without halting the target. Another functionality which comes with that feature is to check stopped threads or to see all threads in the system. Modern microcontroller come with plenty of internal FLASH memory. 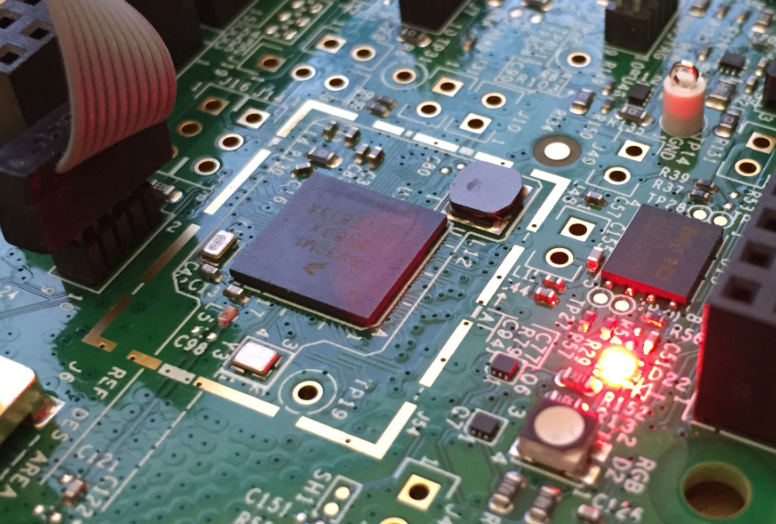 On the other side, many high performance MCUs as the NXP i.MX RT are ‘flashless’, because the silicon process for high performance cores is not matching the FLASH memory technology, so they are using external serial SPI or Quad-SPI (QSPI) memory instead. 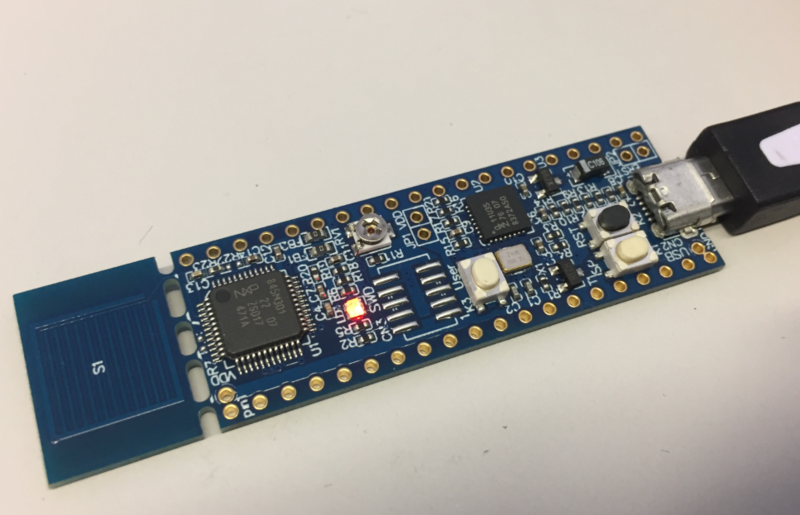 Why not using an external SPI FLASH for a ‘normal’ microcontroller too? 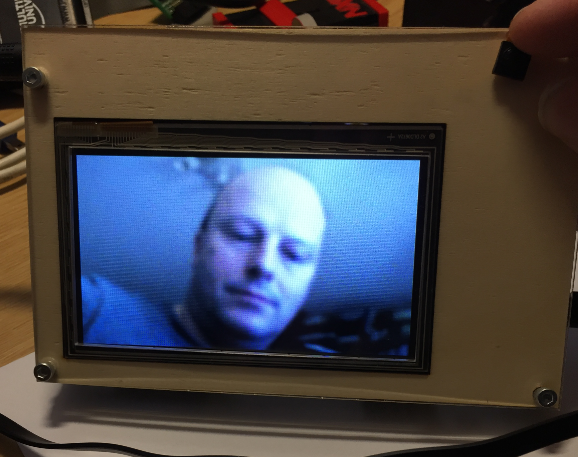 Working with low power modes can be challenging. 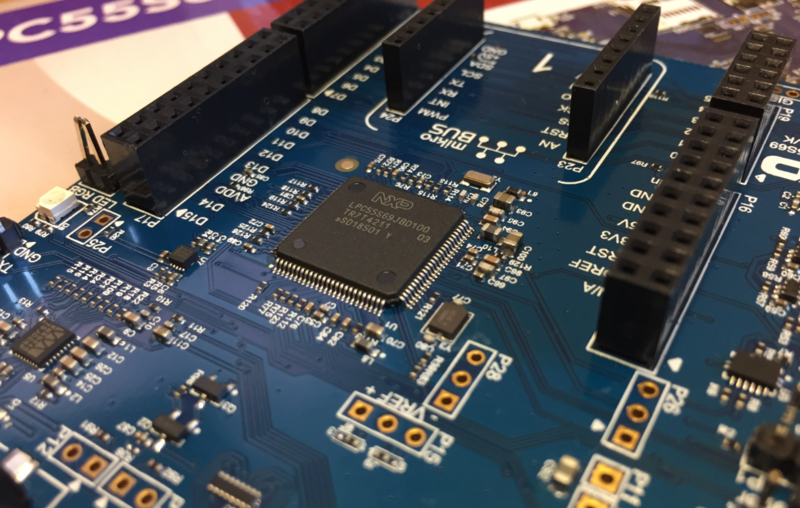 It can severely affect debugging capabilities of a microprocessor or microcontroller. 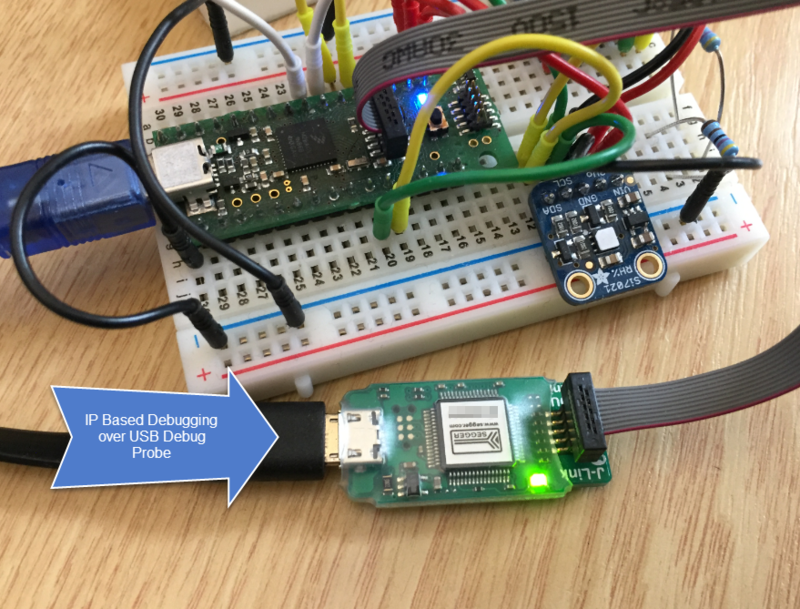 I ported a FreeRTOS application using the Tickless Idle Mode to the NXP i.MX RT1064 board, and all of a sudden, the board was unresponsive to any debugger connection. Luckily the board was not really bricked, but it took me while to find a way to recover it. 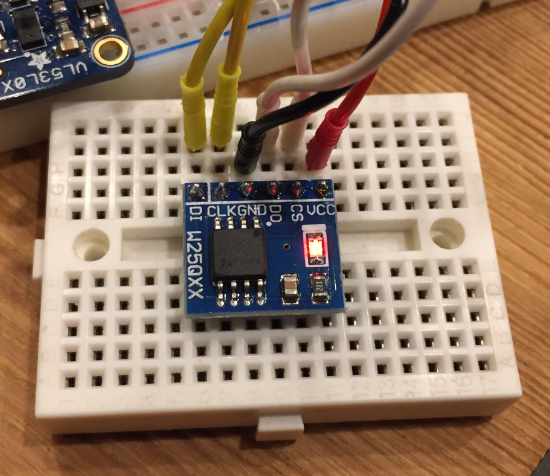 So for when you end up in a situation with a ‘bricked’ i.MX RT1064 board, this article might be helpful for you to recover it. 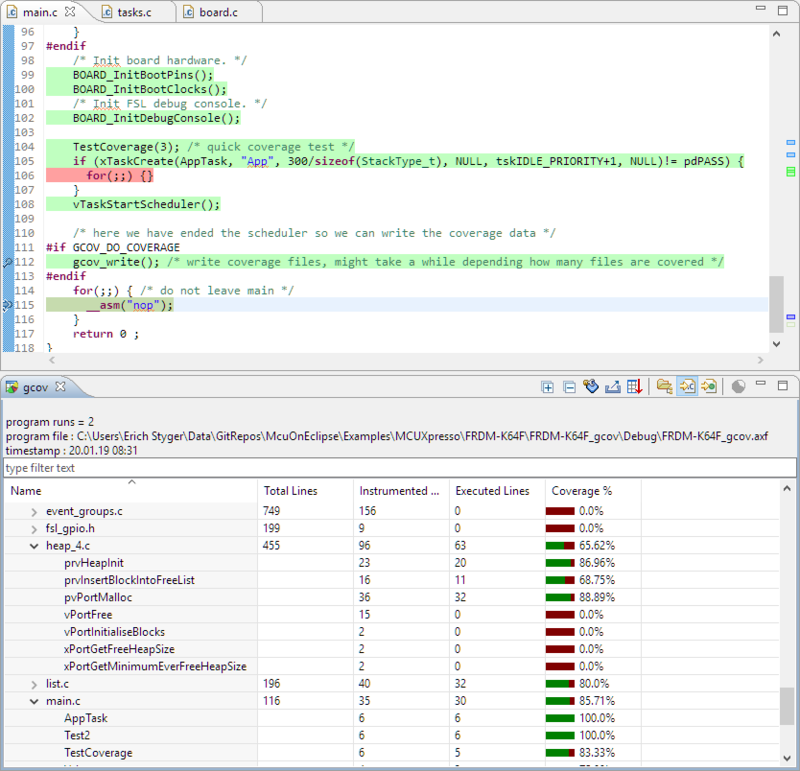 With Eclipse as IDE it is very easy to debug an application on a board. Still sometimes it is useful to get one level down and control the GDB server directly.